All councillors met and introduced themselves, Miss Breslin explained her role as facilitator and the children were shown the display board which has key dates/meeting times. We are awaiting the delivery of school council badges which will be presented in the next session. The children stood up in front of the school in celebration assembly and were introduced as the new council members. Children were told the role of the council and that they are the student voice of Acre Hall. The council have been appointed the role of advertising and supporting cake sales for our Macmillan Coffee morning. 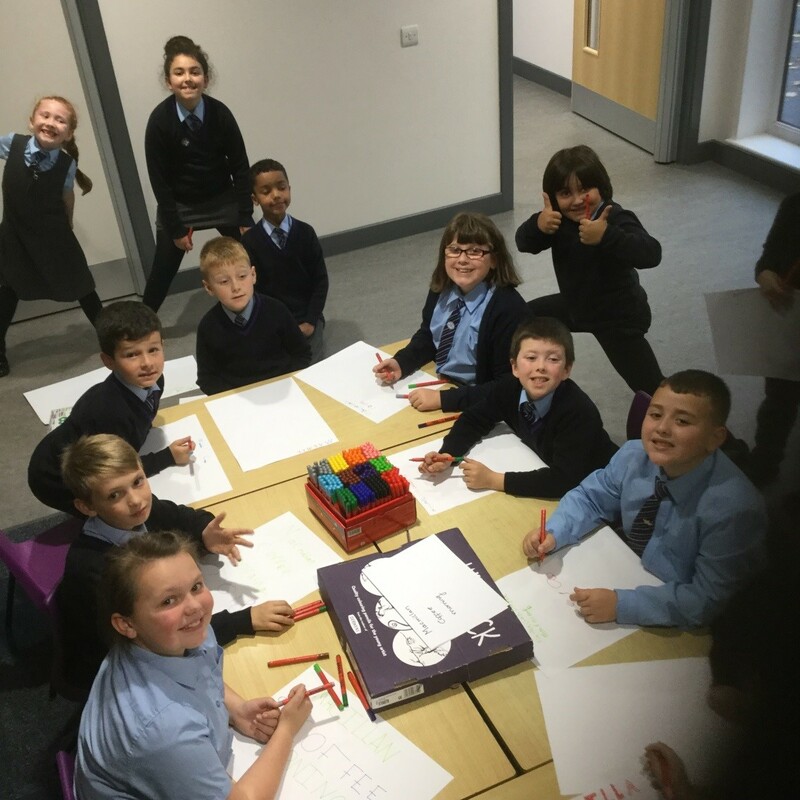 During our meeting the children designed and created poster to raise the profile of our fundraising event. The councillors are going to sell cakes and coffee next Friday during our harvest assembly. They will feedback to their class about providing donations and this will be advertised on the school newsletter. 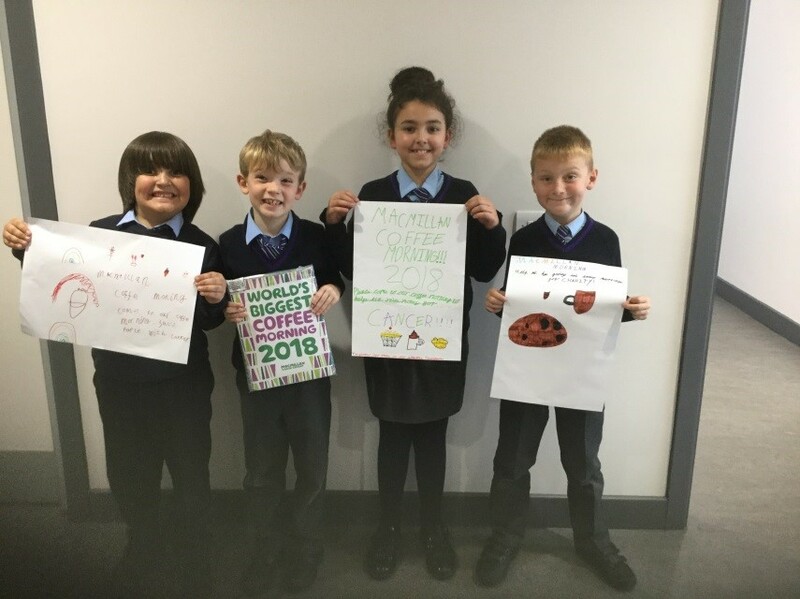 The council have discussed why it is important to raise money for charity and why we support the Macmillan Coffee morning each year.